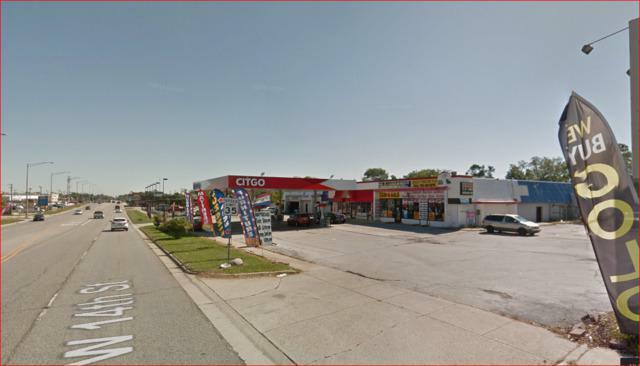 CITGO gas station in Chicago Heights!!! 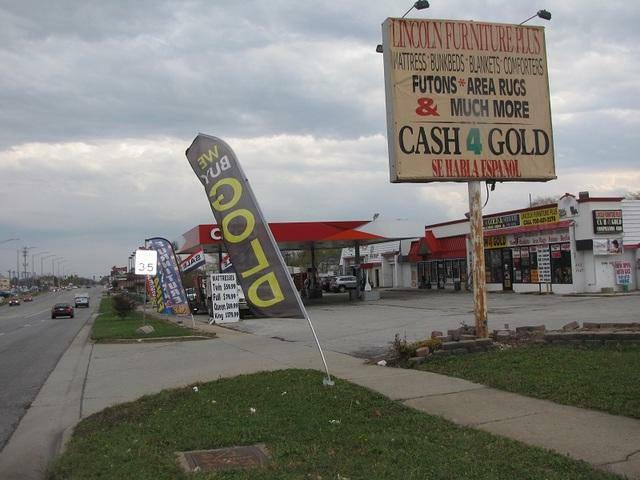 Heavy traffic light corner location in a busy business corridor with the presence of Walmart, Banks, and other major retailers. Price is for business and real estate including 18,000 Sq. 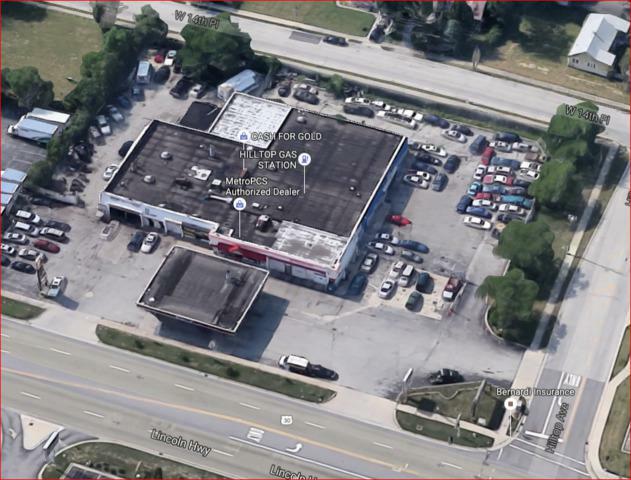 ft. building consisting of 5 stores, (3 are leased, 2 vacant roughly 5000 sq. 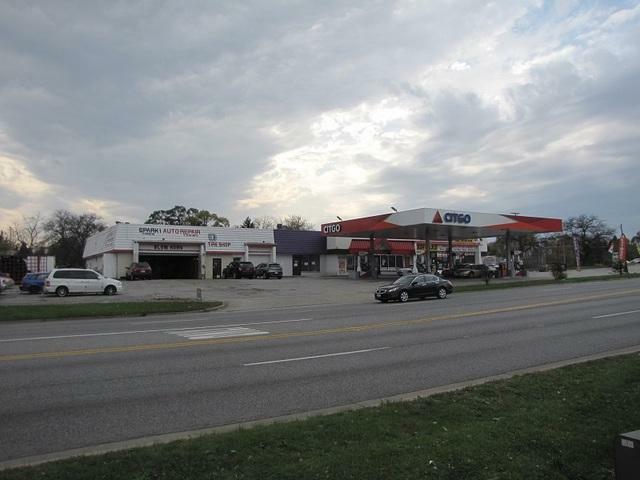 ft.) Gas and property are leased at $6,100 per month with current sales of 25,000 gallons/$30,000 grocery (current operator just took over and is willing to continue leasing or leave), great access and visibility. Do not disturb employees please, Current gas supply agreement is expiring March of 2020.